Independent short films are a difficult proposition. The one thing that drives such productions is passion. The incentive is not money but creative satisfaction. Challenges abound! But these constant threats often serve as fuel that end up stirring the artistic urges of the filmmaker. 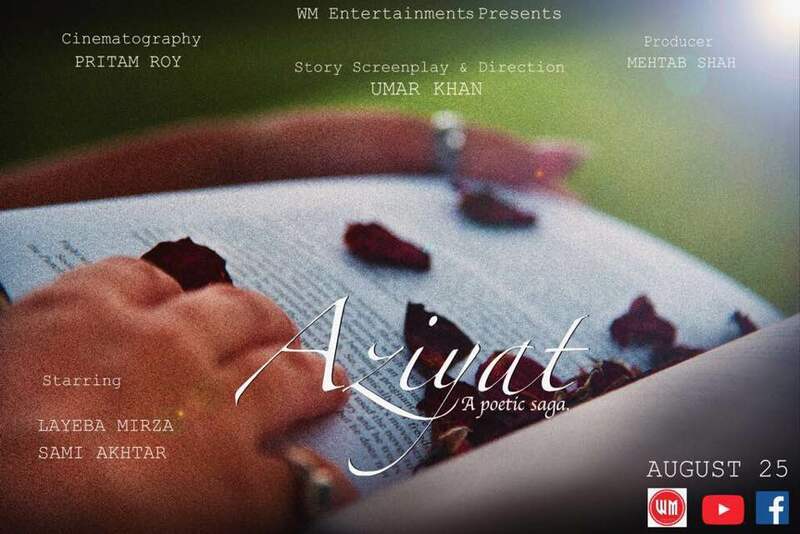 A Potpourri of Vestiges is committed to showcasing indie cinema and today we are featuring a short film titled 'Aziyat'. Written and directed by Umar Khan, the film stars Layeba Mirza and Sami Akhtar.